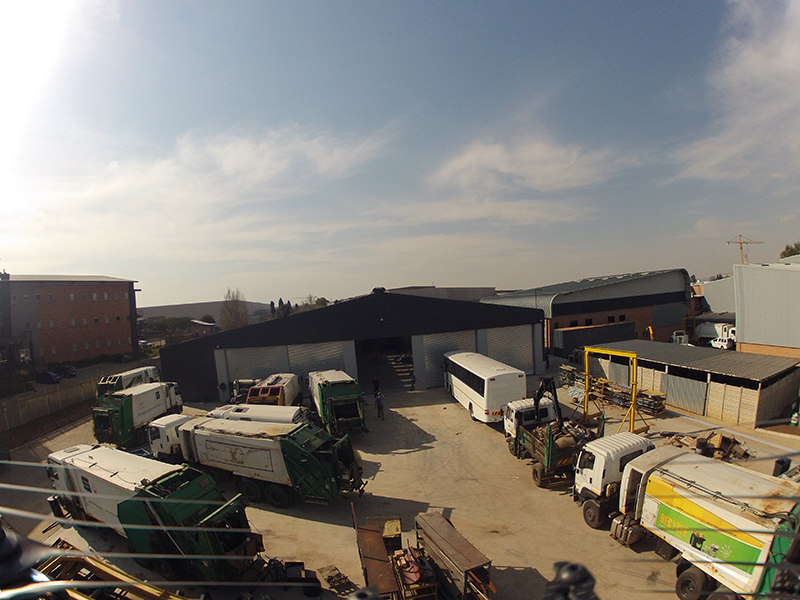 For steel fabrication enquiries in South Africa, call our office at 016-931 9737 for a quote, or complete our steel fabrication enquiry. 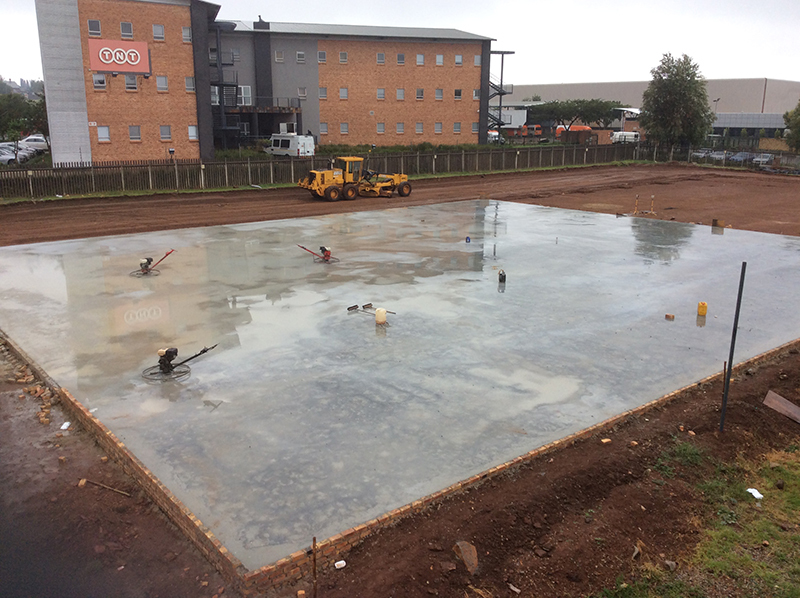 If you are an individual who wishes to have some structure or building erected in Gauteng, whether it is for professional or personal reasons, you probably need to conduct some proper research before commencing with the construction project. 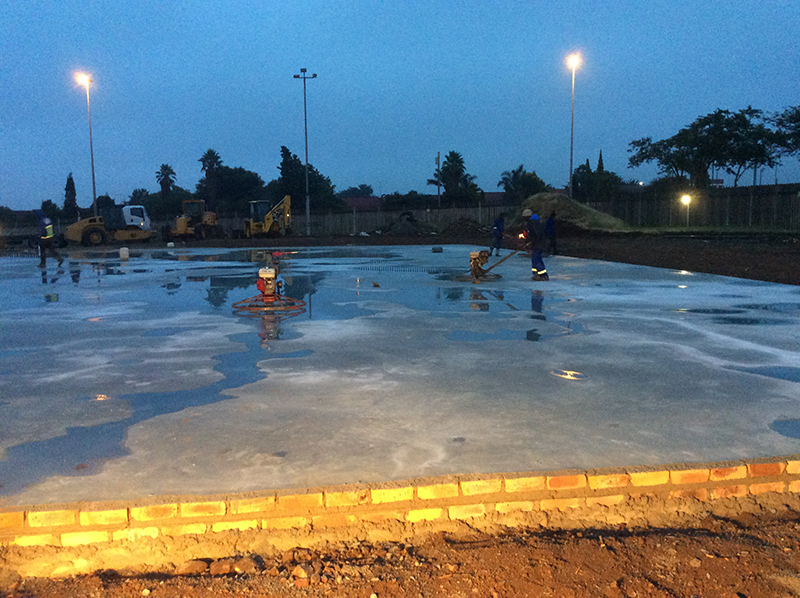 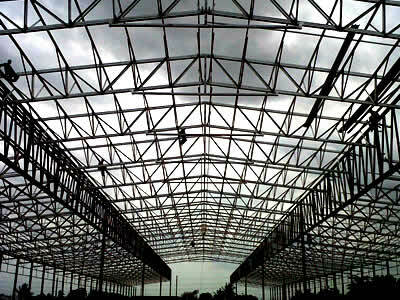 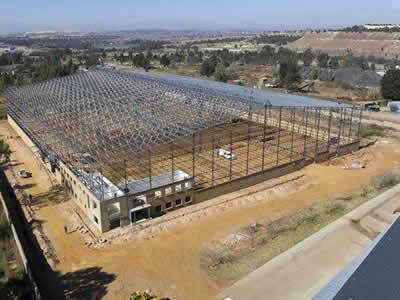 Your research will include looking into the various construction materials with which to erect your structure/building and subsequently finding steel fabrication companies in Gauteng to perform the construction on your behalf. 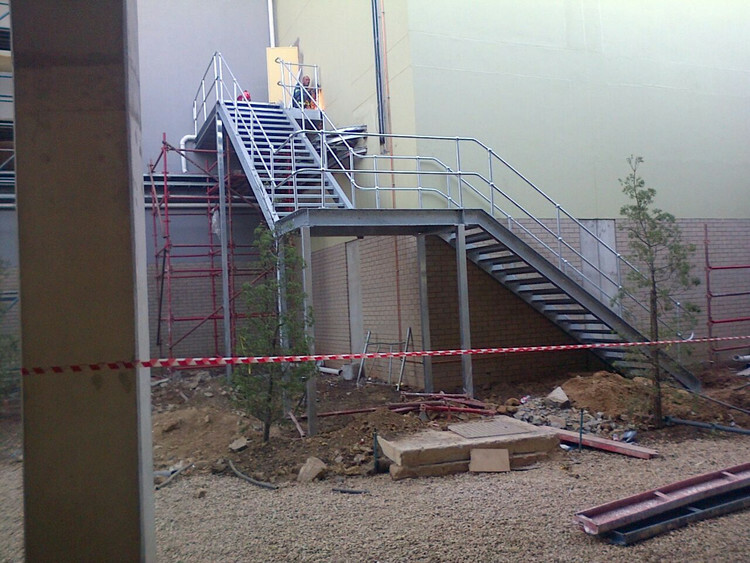 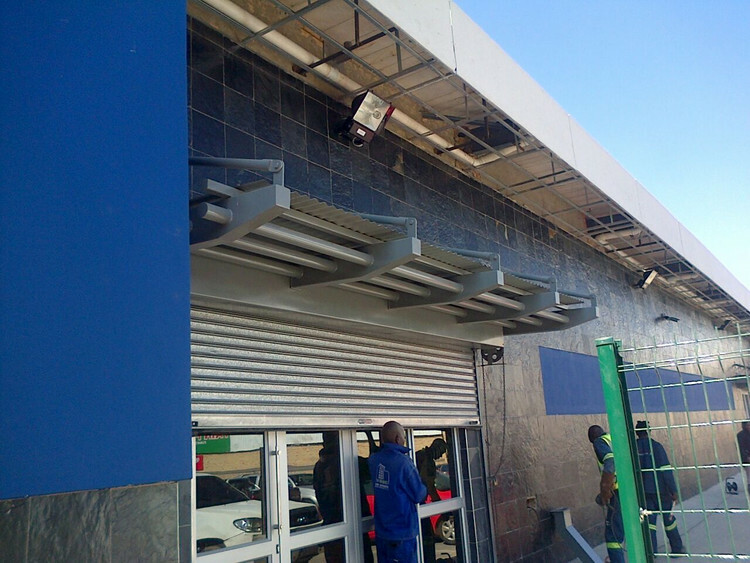 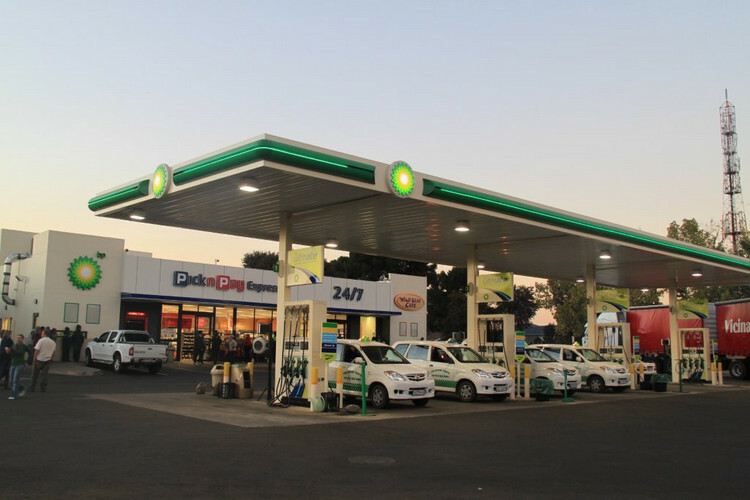 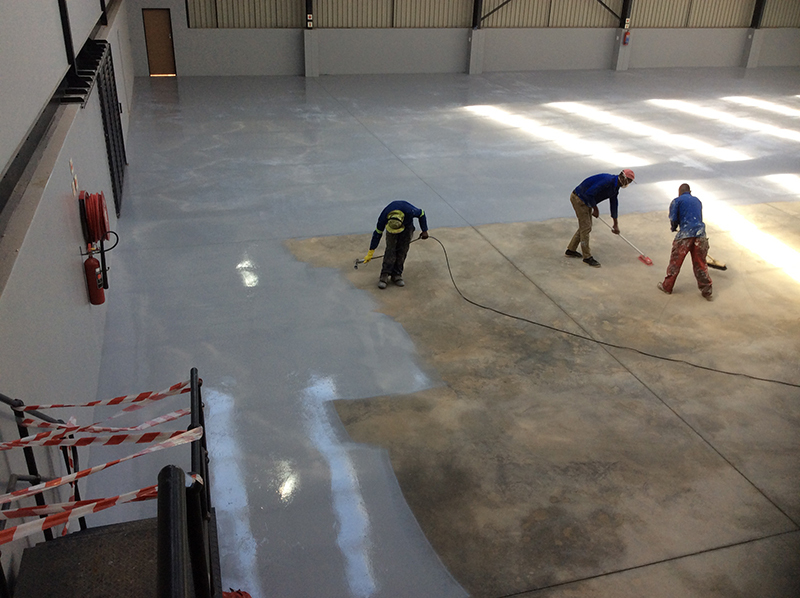 This being the case, you need not look any further than Dewet Nel Construction. 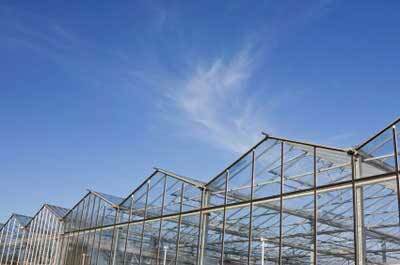 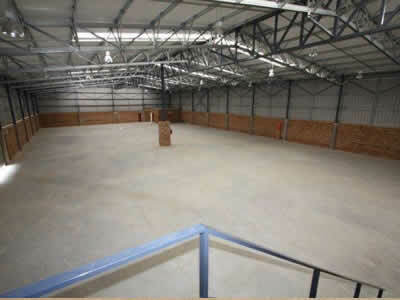 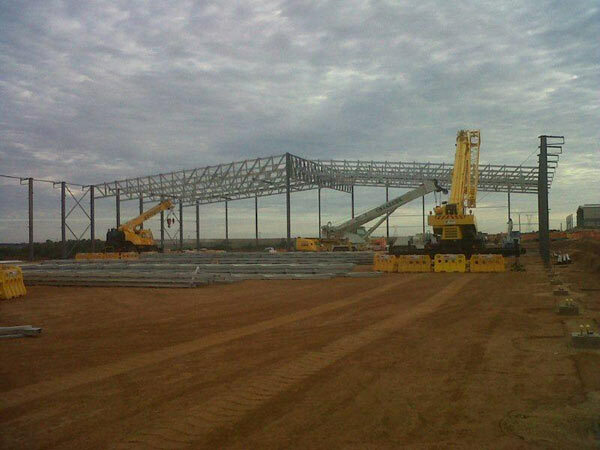 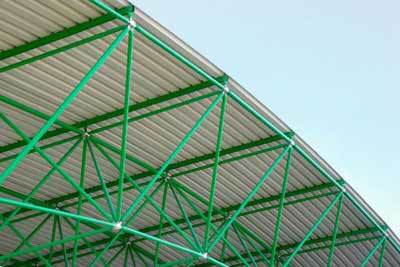 As the name suggests, Dewet Nel Construction is one of the few reputable steel fabrication companies in Gauteng. 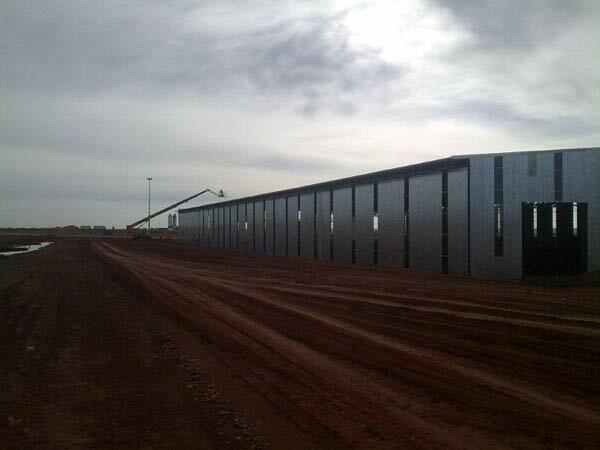 We refer to ourselves as being “reputable” because in contrast to some of our industry competitors whose main focus is on generating huge sums of profits, we regard high quality steel fabrication as our first and subsequently most important priority. 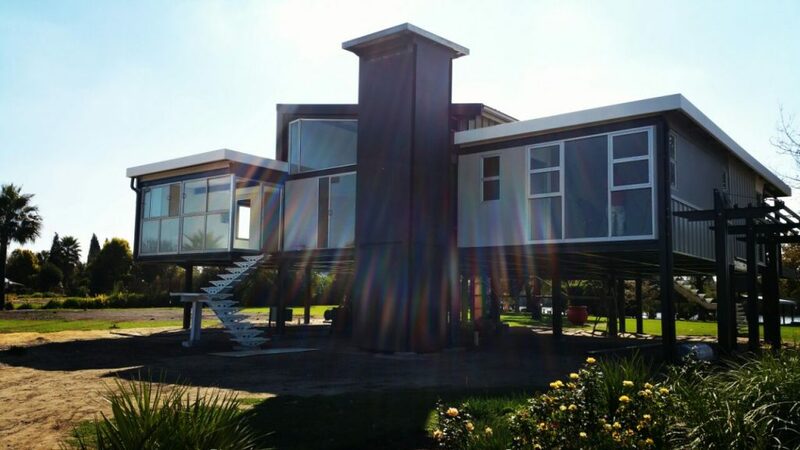 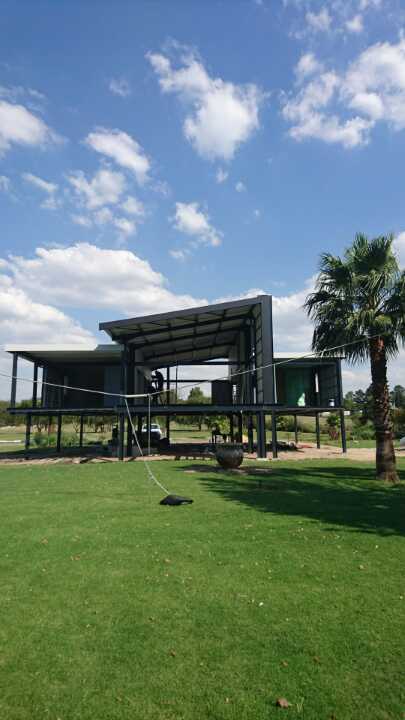 As such, steel fabrication companies in Gauteng like Dewet Nel Construction are able to offer you steel of the highest possible quality standard with which to erect your structure or building. 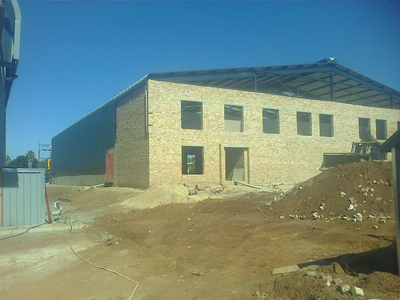 Residing in Gauteng, it makes complete sense to rather make use of the services of steel fabrication companies in Gauteng as opposed to steel fabrication companies situated in another province. 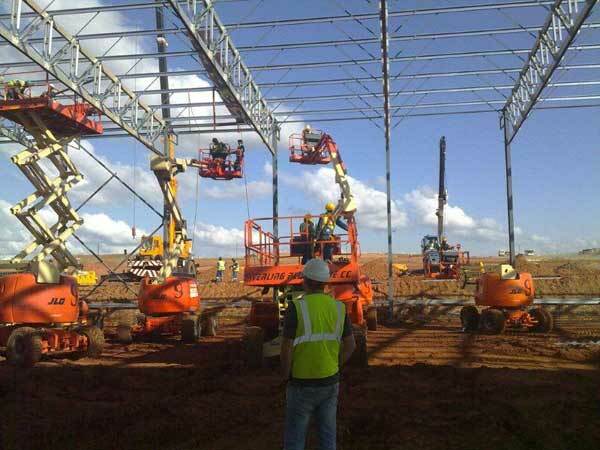 Aside from completely eliminating the traveling costs you would have been charged if using steel fabrication companies located far away, steel fabrication companies in Gauteng such as Dewet Nel Construction are known to be quite reputable. 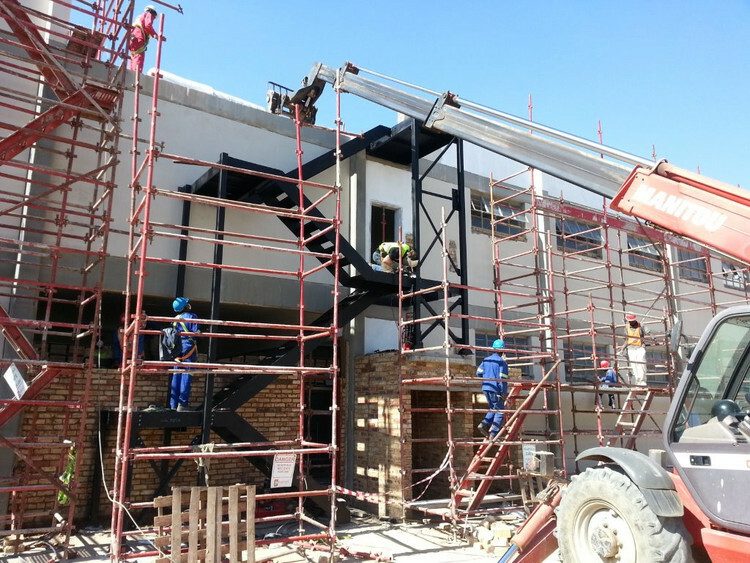 This being the case, you can subsequently trust steel fabrication companies in Gauteng like Dewet Nel Construction to take care of all your construction needs. 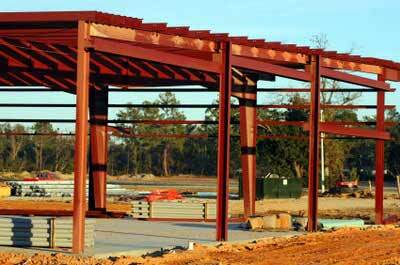 As mentioned earlier, our number one priority is to deliver a steel fabrication service that is of the highest standard of quality. 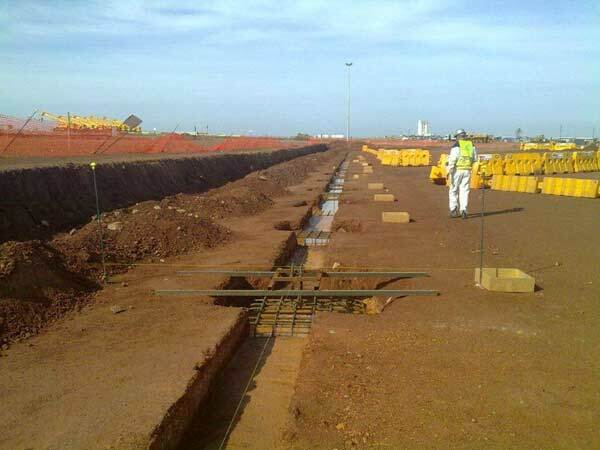 This way, you will be satisfied with the work being done and as such pay Dewet Nel Construction without having any regrets. 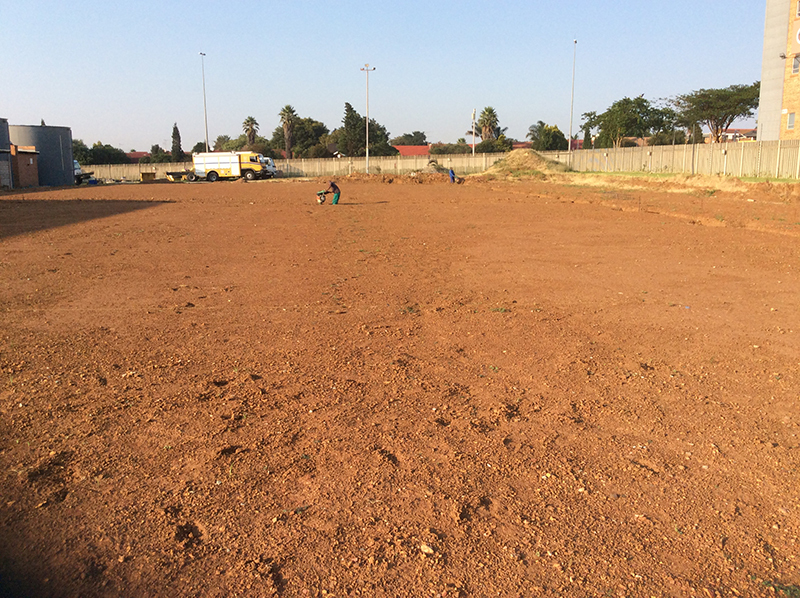 Thus our work speaks for itself. 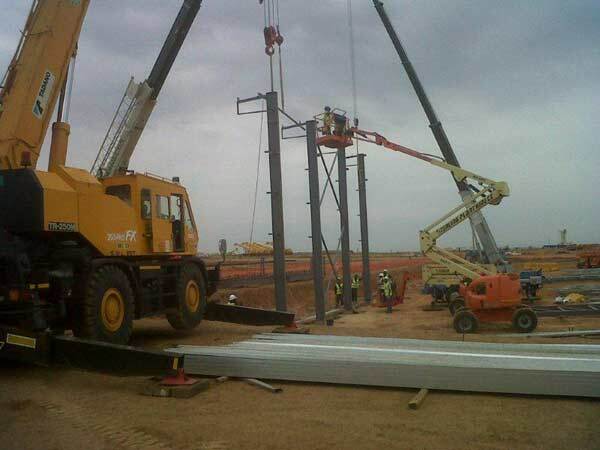 Some of the other steel fabrication companies in Gauteng tend to do things the other way round; first expecting to generate a profit on each construction project before eventually delivering what is expected of them. 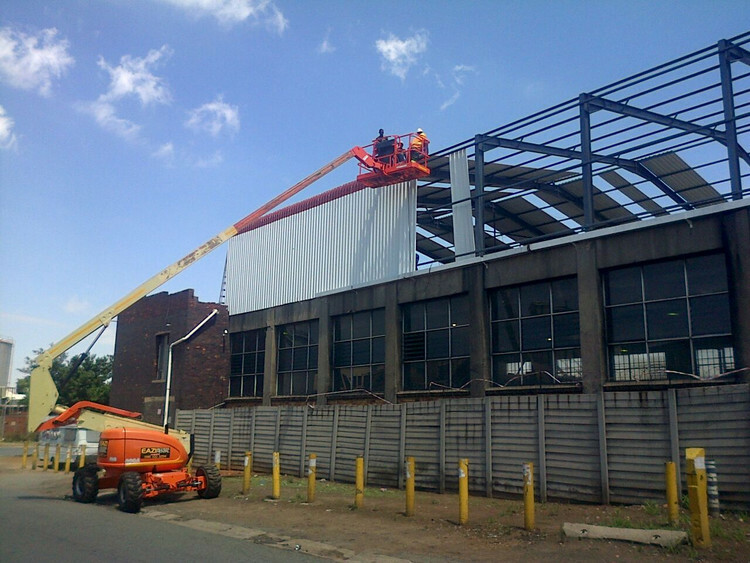 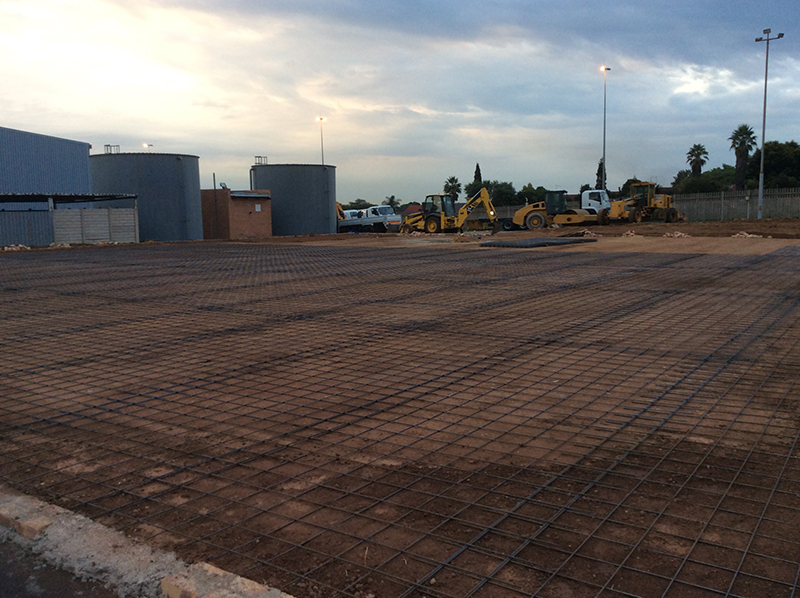 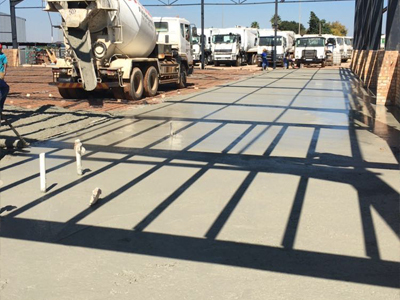 No matter how our industry competitors conduct business though, you can be sure that Dewet Nel Construction will continue to improve even further upon our reputation as being one of the most reputable steel fabrication companies in Gauteng. 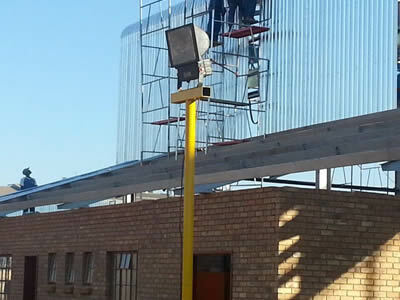 Thus if you have any steel fabrication needs that you want completed in an extremely professional manner, you should not hesitate at all to make contact with Dewet Nel Construction.